Include Educational Details from high school to tertiary qualifications and certificates – ensure that you are specific with regards to whether these have been completed/are in progress etc. Research the company well and pay close attention to whether there are any current/recent developments in the news regarding the company/any deals that have transpired etc. Take a drive to the interview office beforehand – the weekend prior or a few days before. Many candidates get lost on their way to an interview or struggle to figure out where to park or where the entrance is – this results in anxiety and often causes the candidate to be late. These interviews rarely go well. 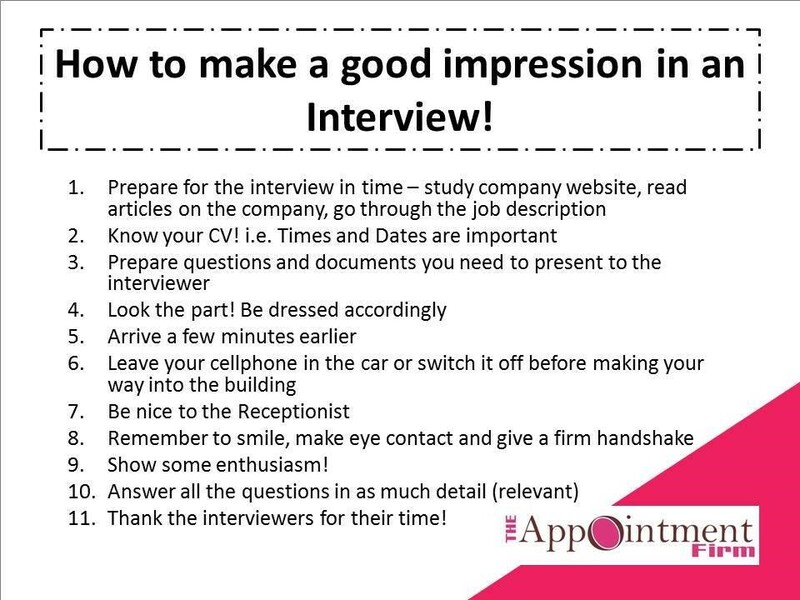 Know where you are going and ensure you are at least 10-15 minutes early for your interview. Dress the part – based on the nature of the business, ensure you have dressed appropriately – your consultant should advise you accordingly. Nothing inappropriate or too revealing should be worn to an interview. 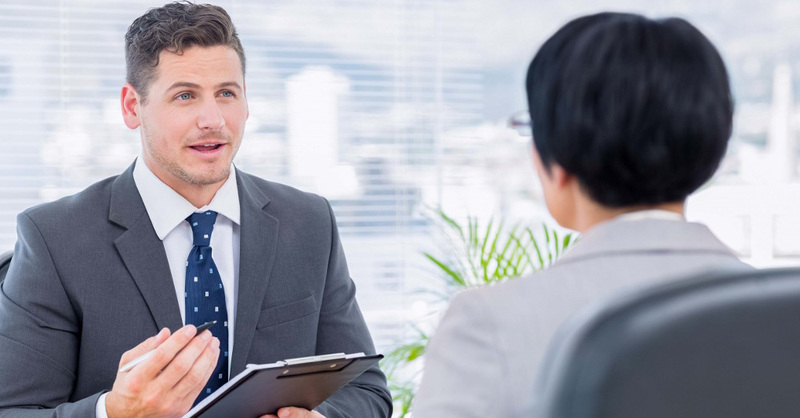 What kind of questions can you expect in an interview? – Many candidates are caught off guard by unexpected questions – practice being interviewed by friends/colleagues and give some thought to the type of questions you could respond to. Where do you see yourself in five years time (your future career)? Describe an example to demonstrate your problem-solving abilities. Why should we hire you for the position? What are your strengths / what value can you add to this role? What are the development areas you know you need to work on? What experience do you have to assist you in carrying out this position? Describe a situation in which you demonstrated your conflict handling ability. What would you regard as your most significant accomplishments to date? What are the most significant projects that you have been involved in? Describe a situation where your efforts were praised? How would your best friend/manager describe you? As recruiters we are often faced with Counter offers and most candidates who accept a counter offer, call us back within 3 months to say they have made a mistake. A counter offer is made to an employee after they have resigned to entice them to change their minds and remain at the company. Why do so many people accept counter offers when the research shows us they don’t work? Comfort Zone. As human beings, most of us gravitate towards the familiar as opposed to the unknown risk of uncertainty, being out of our depth or having to prove ourselves again. Just because it’s more comfortable, does not mean it’s the right move to stay – it’s just the more comfortable move. Growth = Pain. Career Growth and personal development are what most people strive for, however, it is a painful journey. The fact that you have resigned and were looking for growth, is an indication that you feel you have plateaued and need a new challenge. This often comes with more remuneration, more responsibility, perhaps more stress and whilst learning or starting a new role, feelings of being out of control and lacking confidence are normal. It is essential to embrace pain as part of the growth to avoid getting stuck in a rut! Emotional Ties. In essence, people work for people and often there is a sense of loyalty towards a manager/team. Once again – it’s more scary moving over to where nobody knows you versus your existing caring team. Even more money. Sometimes companies don’t just match the new offer – they increase the offer making it very difficult for the individual to turn down, however, money is short lived and could possibly outprice you in the market later on down the line when you decide to look again. Many promises. 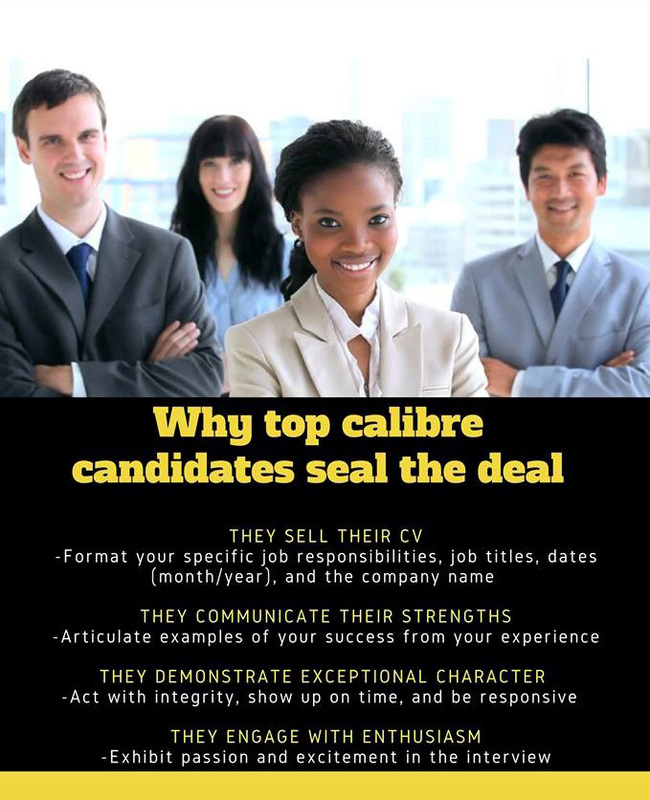 Candidates are often promised new roles, development plans, new opportunities along with more money after resigning. Many accept these as they appear to tick all the boxes as to why they were looking in the first place, however, sometimes these plans are not fulfilled, as the current role still needs to be done and the question one has to ask oneself is why are all these promises only made once a resignation occurs. Why do counter offers not work? A Counter Offer is 90% about the company and not the individual. 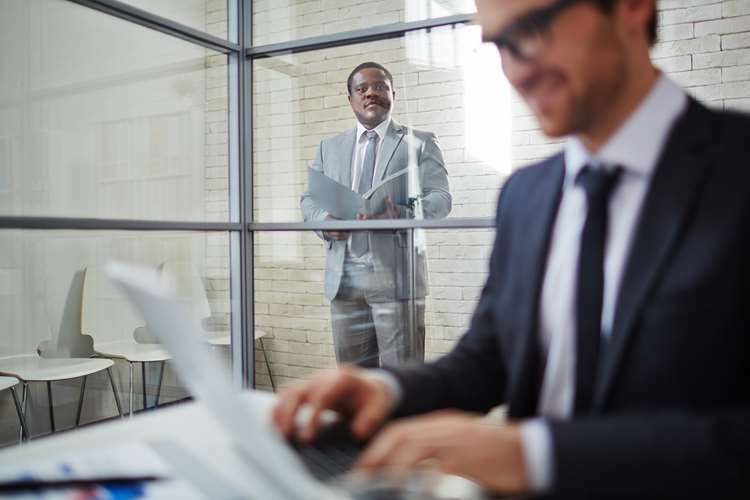 It is a knee-jerk reaction by an employer who does not want to lose the person in the role and is not necessarily in the best interest of the individual. It buys the company more time to assess the situation, put a succession plan in place or to look for resources for the role. Loyalty is questioned by the company. Whilst the company may be desperate to retain you because of the role you fulfil, they will be cautious going forward with regards to your loyalty and will remember that you were going to leave and could potentially leave again. Often the relationship dynamic changes and at times, the employer may feel resentful. Your future career prospects are affected. 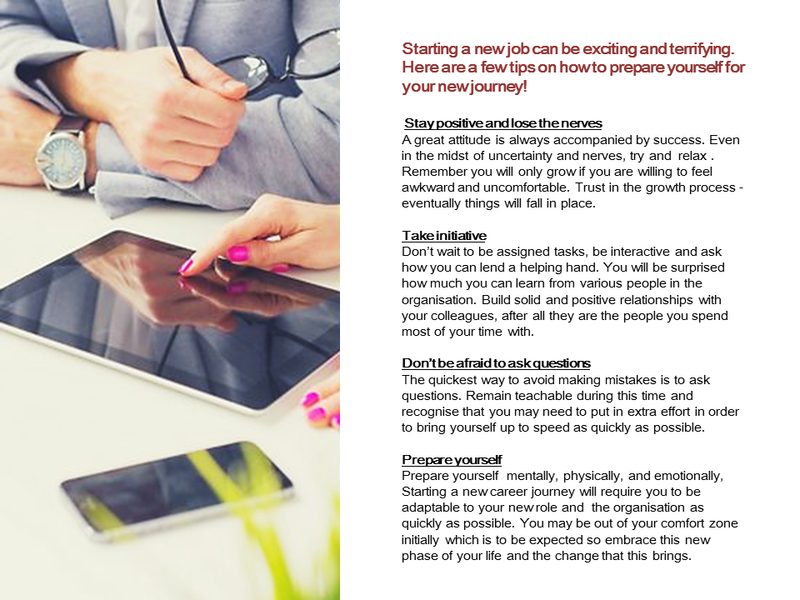 The way in which an employee exits a company and moves to a new one is very important. The company that offered you the new role that you accepted and now have turned down, will be disgruntled and your chances of working for them in the future become impacted by this. Your relationship with the recruitment company who acted on your behalf is also damaged through this process as their reputation is also affected by your actions. Keep It Short and Simple – avoid prolonged discussions around why you are leaving and what they can do to keep you. It is better for all parties concerned to come to terms with the decision as quickly as possible in order to avoid confusion and to make plans regarding your replacement. Be formal and polite – this letter will remain on your personal record for many years so do not put anything in the letter that you may regret later and avoid an emotionally written letter. Schedule an appointment with your supervisor/manager to inform them of your resignation. Avoid over-sharing – dependent on the relationship you have with your manager, avoid telling him/her about where you are going, what you will be doing and why you are leaving. They will try and dissuade you and mention all the “terrible things” they have heard about that company. Your response could be that it is confidential at this stage but you are happy to let them know once you’ve started and would love to stay in touch. Make it clear that this decision was not taken lightly and that you have made up your mind. Whenever your manager tries to engage with you over the next few days about why you are leaving and tries to entice you to stay, it is important to not give them false hope but explain that your decision is final – this allows for a smoother transition all round. Don’t share with your co-workers any information you don’t want your supervisor to have. Guaranteed – it will make it back to your supervisor. Be professional to the end. Leave on the right note with your integrity intact. Remember that the counter offer is coming – That’s how most employers resolve the crisis you’ve just created. But it’s to suit their own needs, not yours. Just remember – study after study has shown that accepting a counteroffer is a trap. Somewhere down the road, you will realise your mistake and regret it. Be strong and Focussed through your resignation period – Push through this very difficult (yet final) step in your career transition. That wonderful opportunity that you’ve worked long and hard to position yourself for is right on the other side! Retrenchment is often received as a devastating circumstance, often because it was unexpected, and brings with it a lot of instability and stress regarding financial income. We have dealt with many candidates who have experienced retrenchment and as a result of the economy being as unpredictable as it is, we anticipate many more retrenchments in future. Life could be better after retrenchment. Many people have landed better jobs and are happier people having gone through a retrenchment process. Where you may have been settled in a comfortable role and not necessarily forced the change for yourself, having the decision taken away from you, leaves you with no option but to step into the next phase of your career/life. Many are grateful for being “kicked out the nest” so to speak and admit that they didn’t have the courage to do this to themselves had they not been forced to. Keep your costs contained and as debt free as possible. We cannot stress this enough. Typically the more we earn, the more we spend, we buy a bigger house and a more expensive car. Increasing debt and being overcommitted can be a trap and the pressure to get a job, earning at a certain level is driven by expenses. Getting retrenched unexpectedly and being unable to meet the monthly financial obligations results in bad credit records, high-stress levels and desperation to take whatever comes along first. Whilst employed, it is advisable to save money and put away cash for unexpected incidents. Rebrand yourself. This is the perfect opportunity to rebrand yourself. Take stock of where you’re at, where you’ve come from and where you would like to go to. Work on your social media profile, reconnect with people via linkedIn, update your CV and draw the next chapter of your working career and where you see yourself going to. Embrace Change. So many of us don’t respond well to change and prefer the comforts of familiarity and consistency. The employment market requires everyone to be adaptable and embrace change. Be open to new ideas, embrace the uncomfortable feelings of uncertainty and see this as a learning opportunity. Start your own business? Whilst many shy away from this thought and see a permanent role as more secure, being in control of your own future and taking charge of your life is more secure than you may think! If you’ve ever wanted to do your own thing or have had an idea to launch a business – now could be the perfect time to do so! Mourn the loss of your job quickly and move on. It is perfectly normal to feel unsettled, upset and angry at losing your job – especially if you loved it! But dwelling on this for an extended period of time is unhealthy, feeds a negative mindset and puts you in a place of not being able to embrace the future with positive energy. So avoid talking about it constantly and focus on the positive outcomes that looking forward can bring. Develop a positive mindset. This is really important. In our experience, so many people who have been retrenched, arrive for an interview looking depressed, defeated, have taken a confidence knock and this affects their ability to sell themselves in an interview and make clear decisions which has a knock-on effect regarding future employment. Whilst it may be difficult to get positive when you are panicking and feeling gutted about what just happened, it’s important to practise being positive. It is a tough market and getting the first job you are being interviewed for, may be unlikely. Daily Activity. Your next job is to “find your next job” which requires daily activity. Get out of bed early, get dressed and spend a good amount of time every day working on your next job. 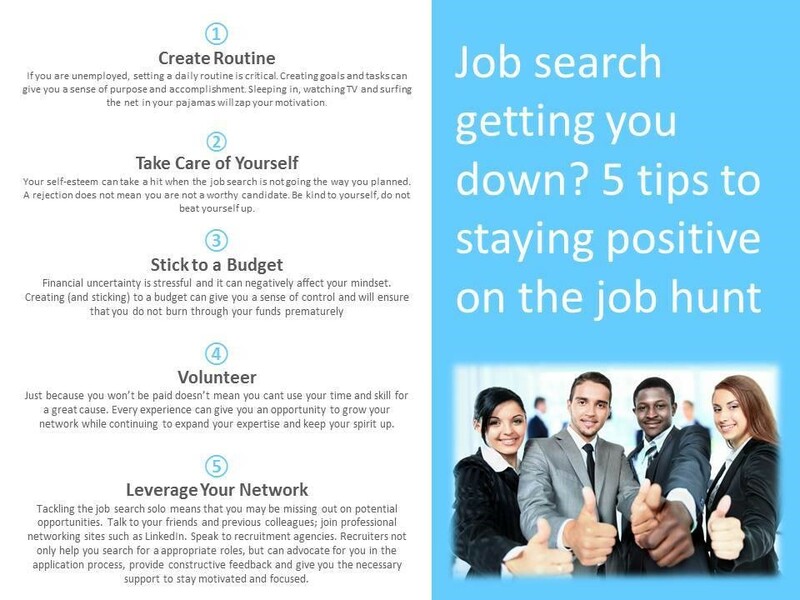 Work on your CV, reconnect with people, make some phone calls to agencies/companies, explore what you can do whilst you’re looking, apply for positions, search on the internet. Do something everyday even if the feedback is negative/non-existent. Consistent activity will produce the results. Sell Yourself. Everybody sells, whether you think you are a sales person or not! – you sell your attitude, your body language, your ideas, your skills, your smile, your non-response. What are you selling? To whom are you selling it to? And are people buying it? Retrenchment can be the beginning and not the end. Change the way you look at what has transpired. See a coach/entrepreneurial specialist or recruiter for advice and embrace the next chapter of your life.